*As a Private Facebook group, the sign up link above will only load for Facebook group members. Are you looking to play Dungeons & Dragons, or other tabletop games? 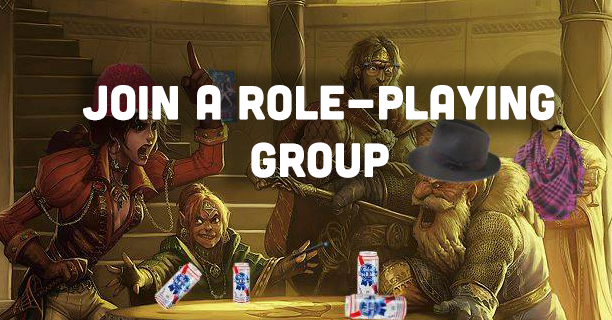 Whether you’re an experienced player looking for a new group or a new player inspired to give it a try after listening to The Adventure Zone, you can’t find better folks to play with than us. We maintain a live document in the Facebook group where you can sign as a free agent or an existing group in order to find people to start a campaign with or an new players for your ongoing campaign.